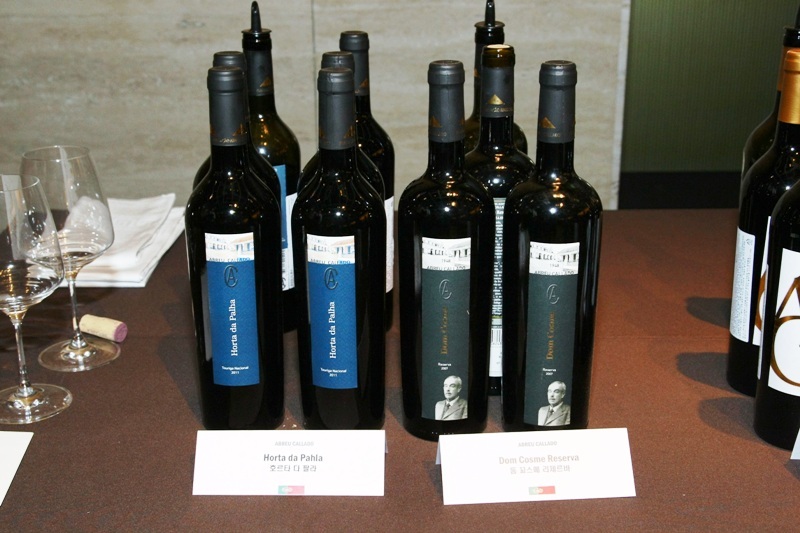 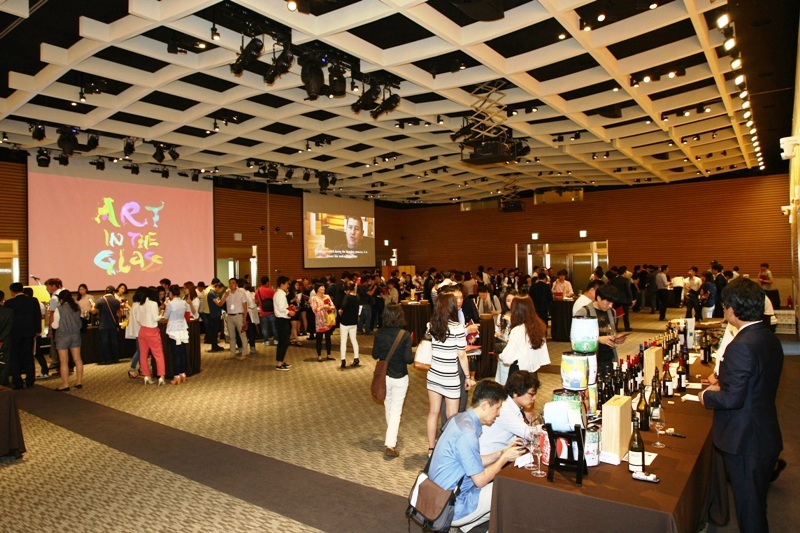 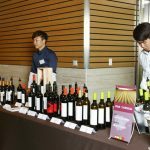 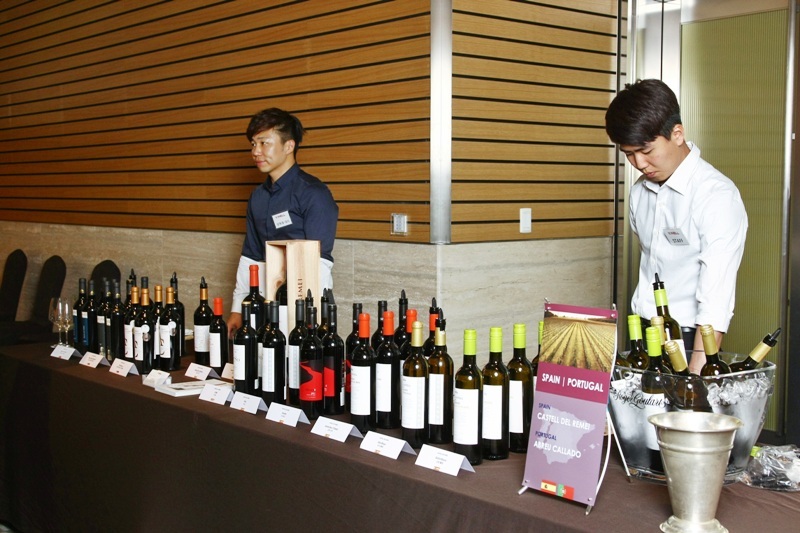 FAC Wines were highly appreciated during the 2nd “ART IN THE GLASS” event held last 3rd June 2015 in Seoul. 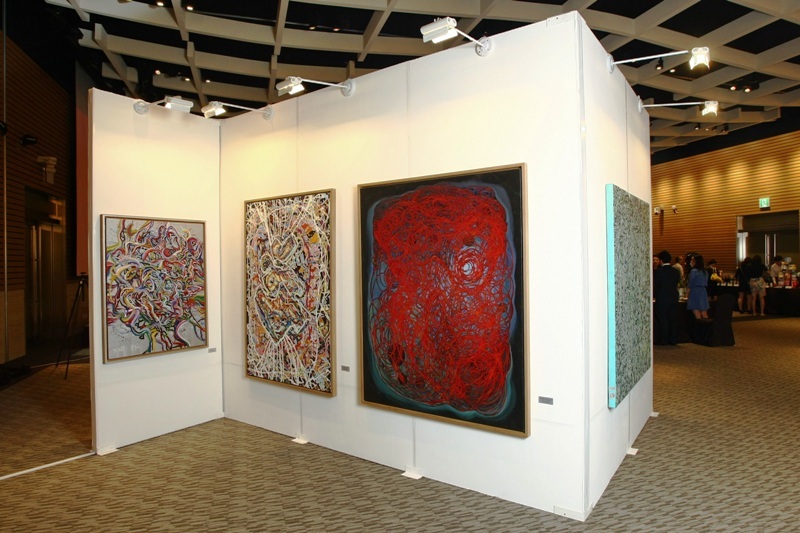 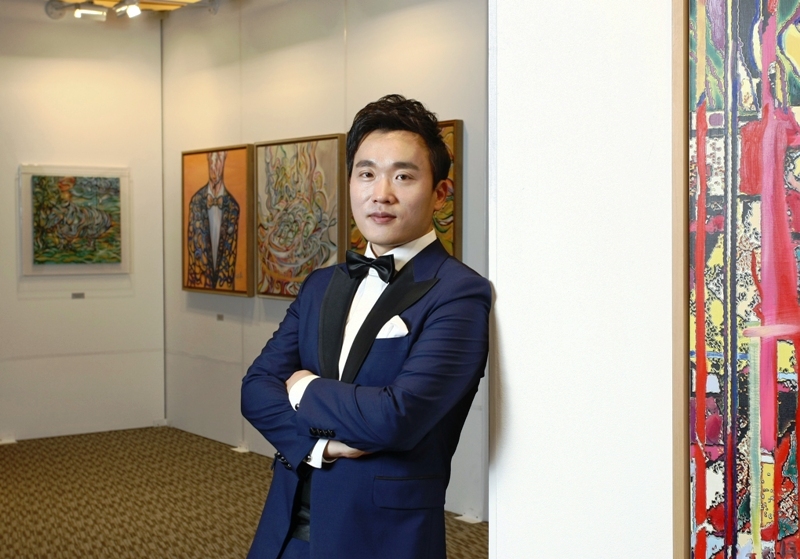 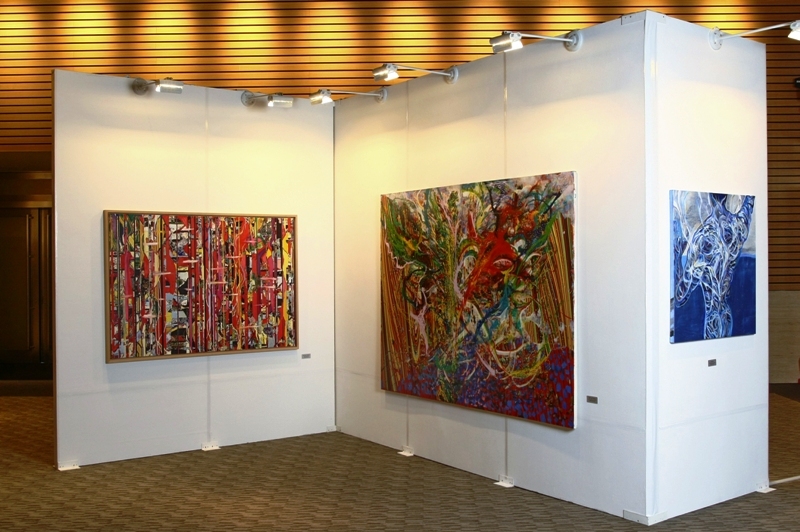 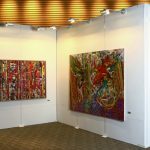 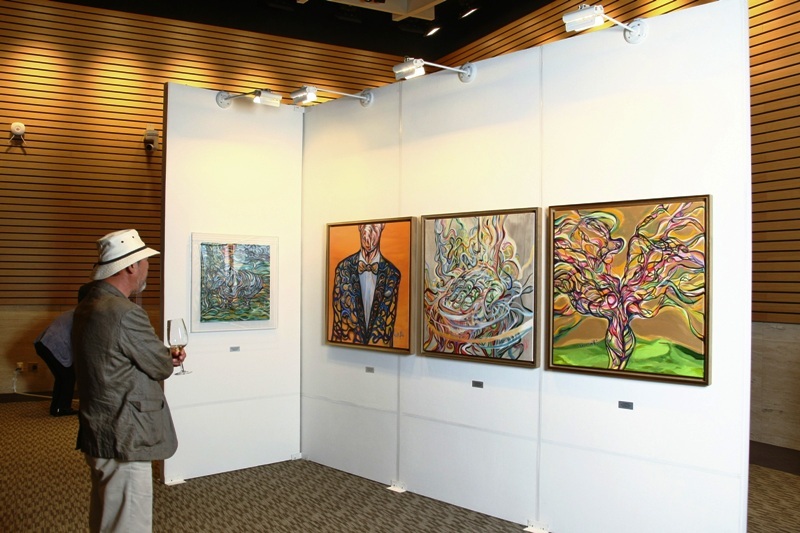 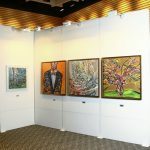 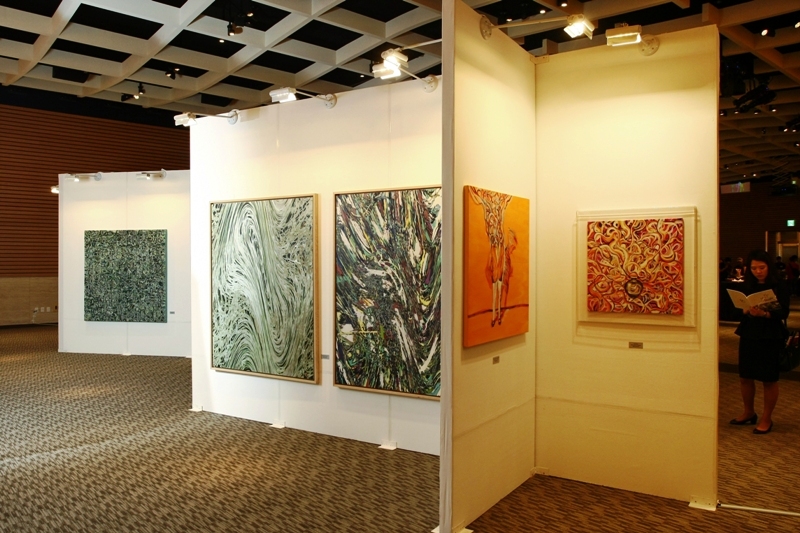 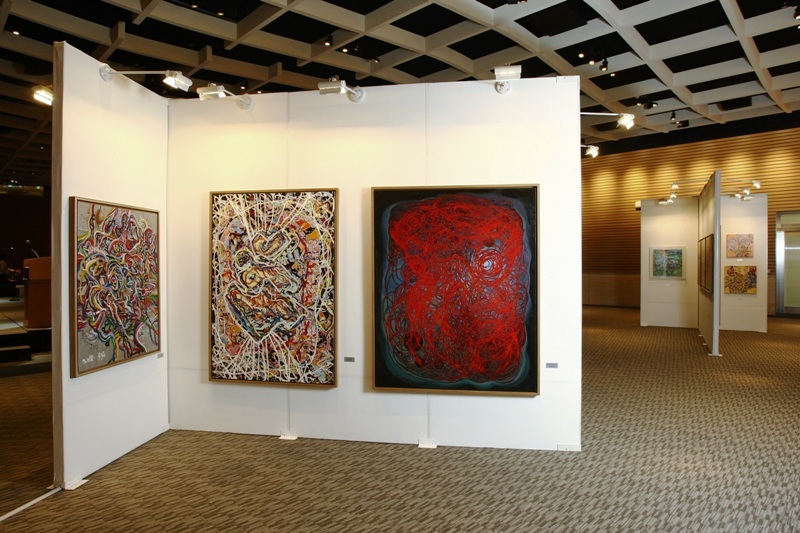 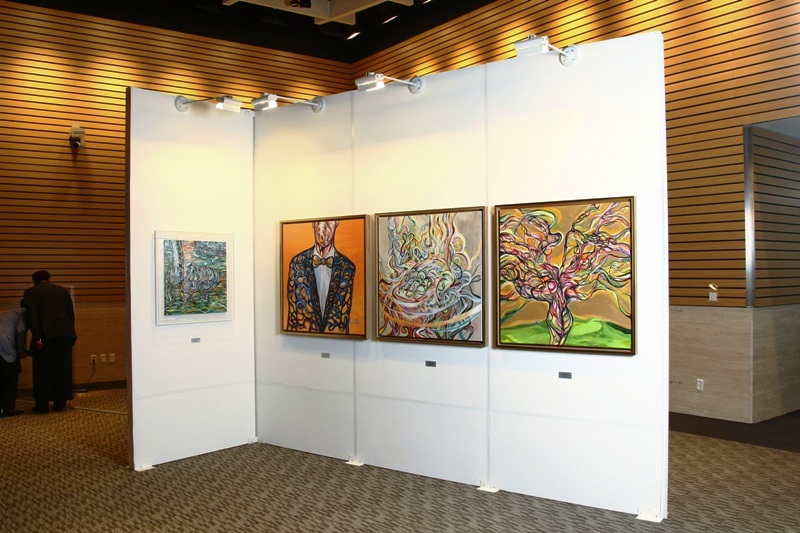 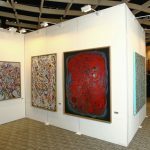 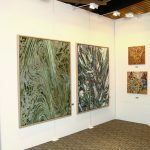 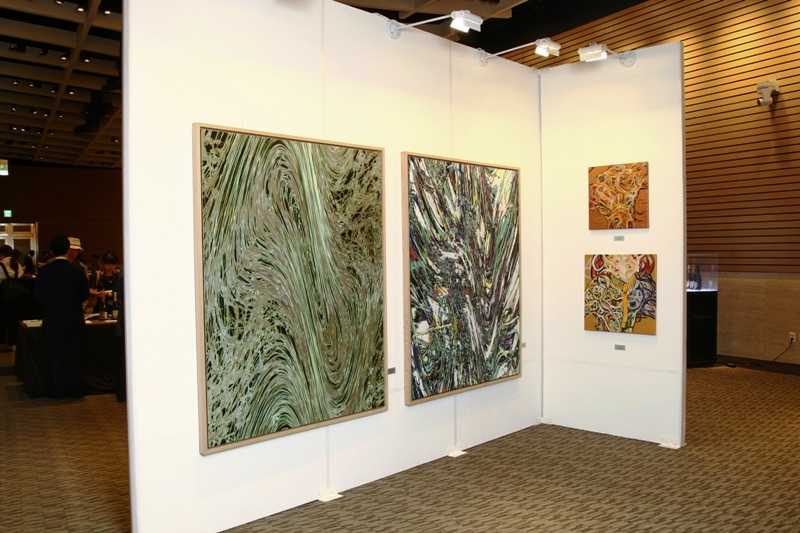 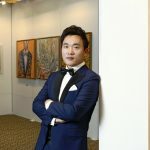 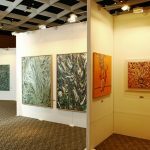 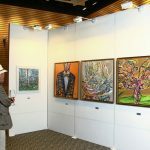 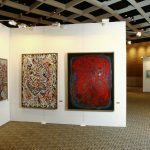 This event organised for the second time by Winell, our partner for this producer takes place during an exhibition of a well known Korean artist. 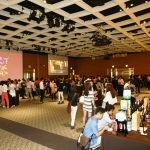 There were more than 500 guests which make it a full success!